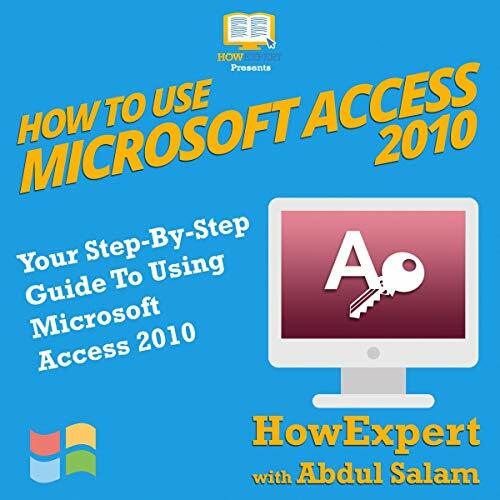 Showing results by author "Abdul Salam"
If you want to learn how to use Word documents, then get this step-by-step guide. 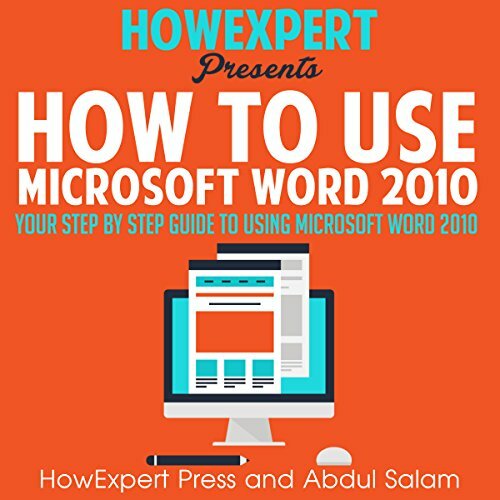 The tactics and techniques in this single guide are scripted to aid the user in documenting their text material easily by using Microsoft Word 2010. With handy step-by-step guidelines, it is easier to meet the diversified textual file documentation requirement. Undoubtedly, this study guide will assist you to make standardized formatting and content scheduling of documents in minimum possible time. 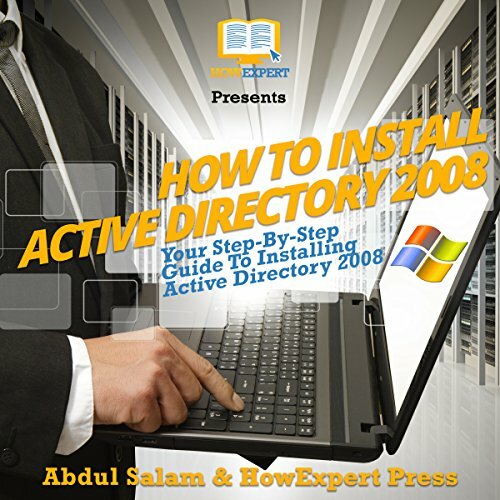 If you want to learn the installation and operations of Active Directory, and want to enhance your skills, then you should buy this guide. By studying it you can more easily learn step-by-step how to work with Active Directory. By reading it and going through its contents, you will discover many things. We have tried to make each chapter structured and have included every aspect of working on Active Directory. There are many step-by-step actions. In short, we have tried our best to explain everything you need to know about Active Directory in this guide.